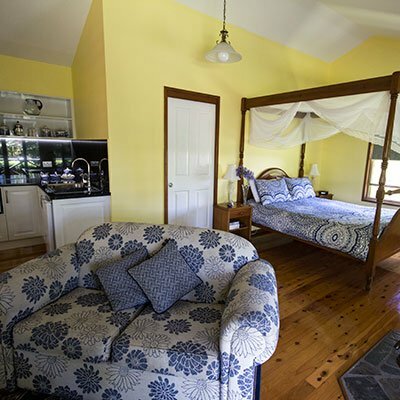 Bendles Cottage accommodation in the Sunshine Coast Hinterland has 5 uniquely appointed cosy cottages with rural views from each veranda. 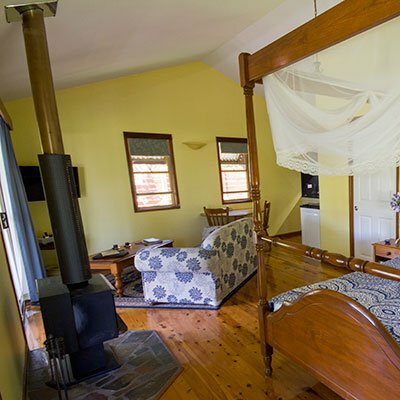 Each cottage is self contained, built for comfort and privacy. 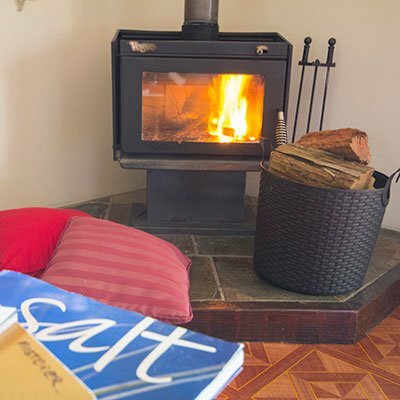 Double spas, wood fireplaces in house massages and daily servicing add to your relaxation. 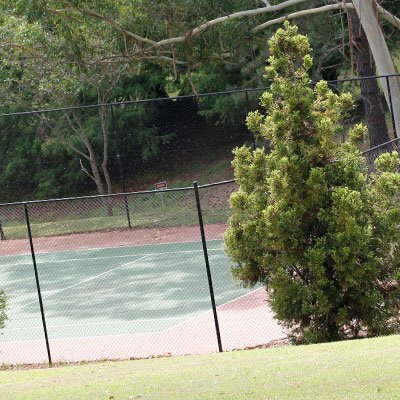 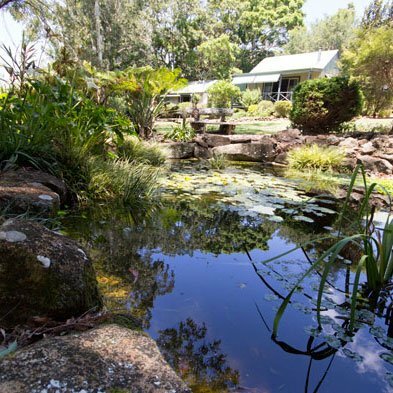 Maleny Township is only 5 kms away a bustling hub of galleries, artisans, restaurants, cafes, waterfalls and parks. 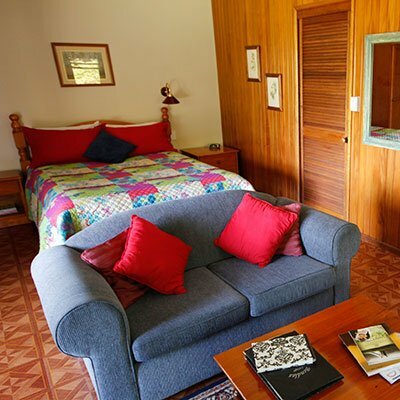 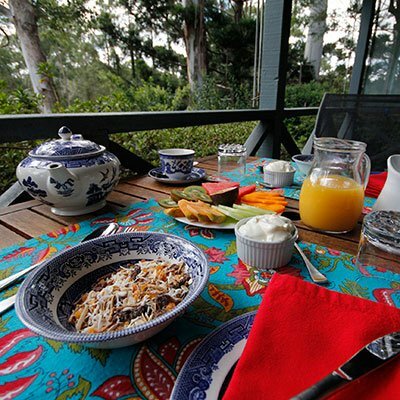 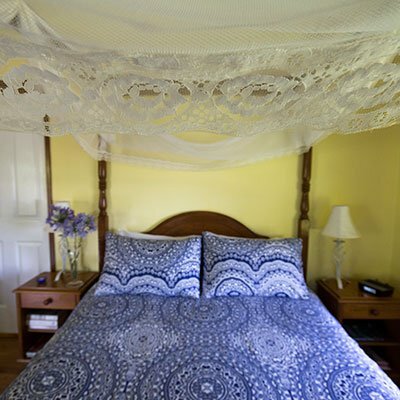 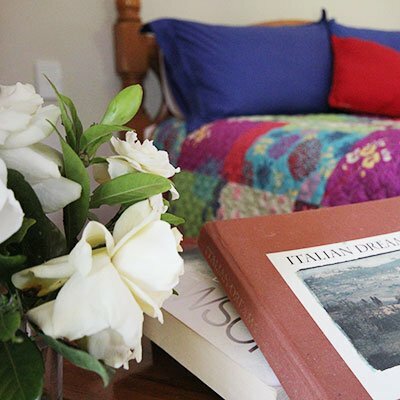 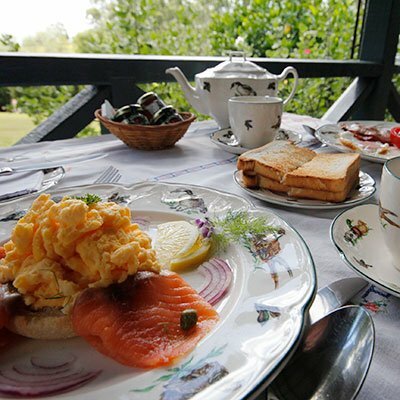 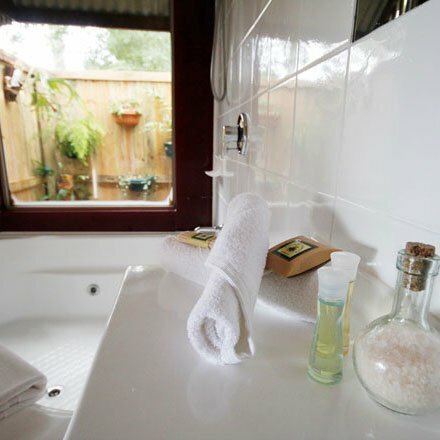 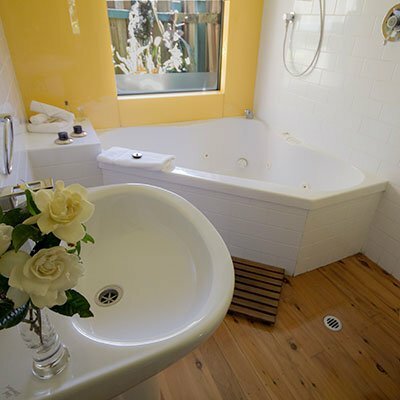 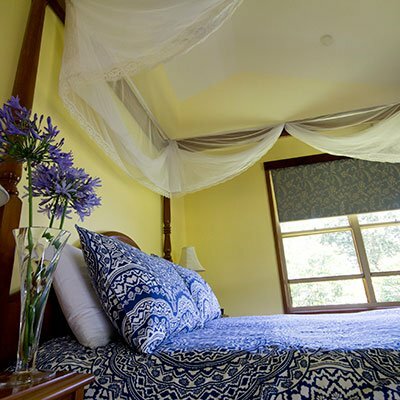 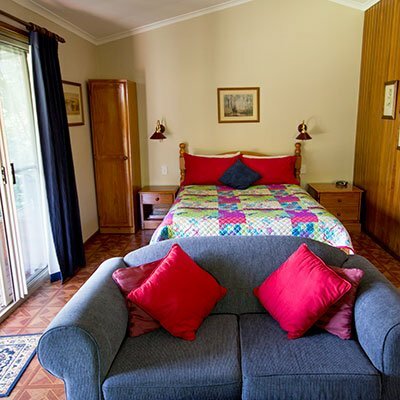 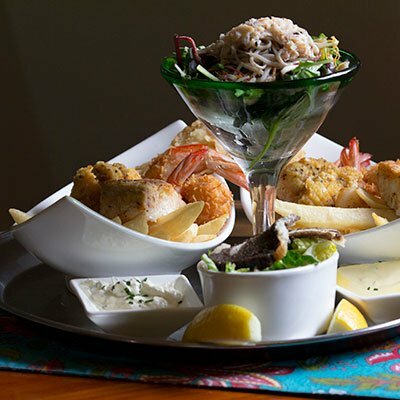 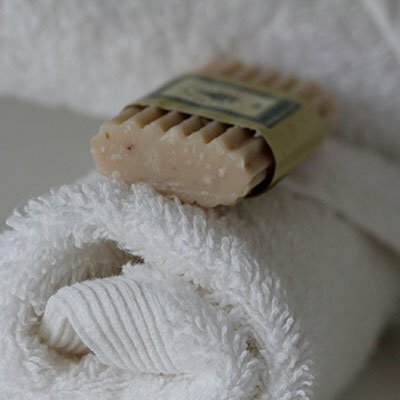 Bendles cosy country cottages at Maleny are an idyllic destination for a romantic weekend getaway, for a birthday, or anniversary celebration, perfect honeymoon package or midweek leisurely short break holiday for couples and seniors. 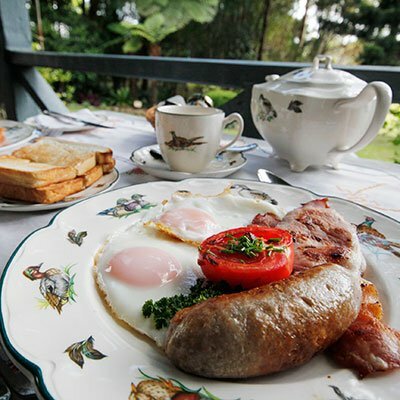 * Sumptuous cooked Breakfast on weekends * Continental Breakfast mid-week. 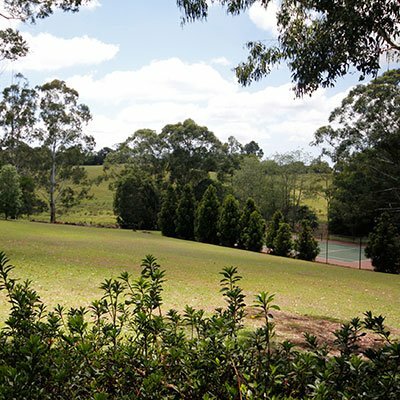 From Brisbane travel the Bruce Highway North towards the Sunshine Coast. 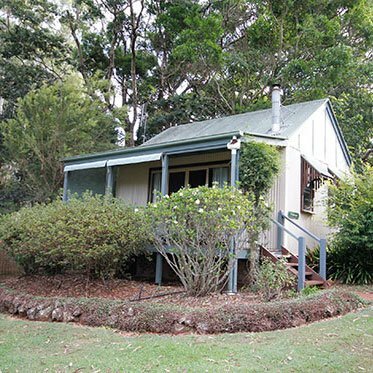 Turn Left on the Glass House mountains Scenic Route (signpost lists many towns including Landsborough, Maleny & Montville). 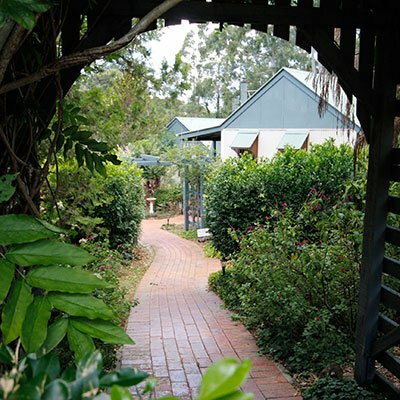 Follow the Scenic route and take the Landsborough township exit, cross the railway line at Landsborough and follow the Maleny - Landsborough road, past Cairncross corner. 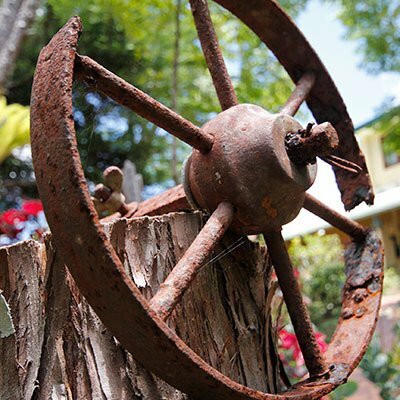 Turning right at the intersection of the Maleny & Montville roads. 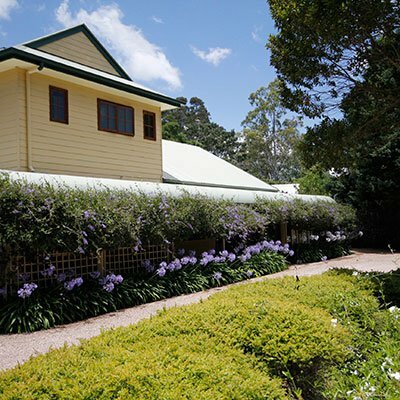 Follow the Montville road for approximately 750mtrs, where your escape awaits you, Bendles Cottages & Country Villas. 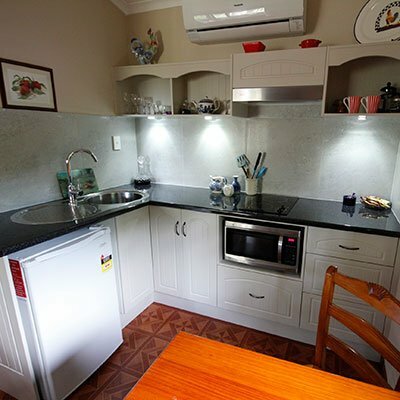 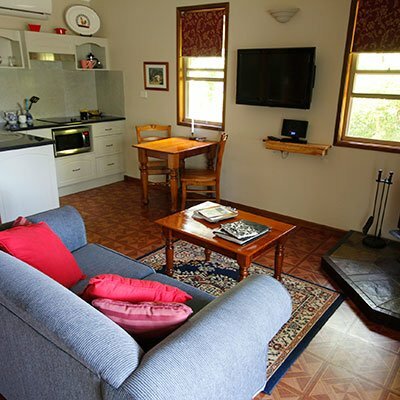 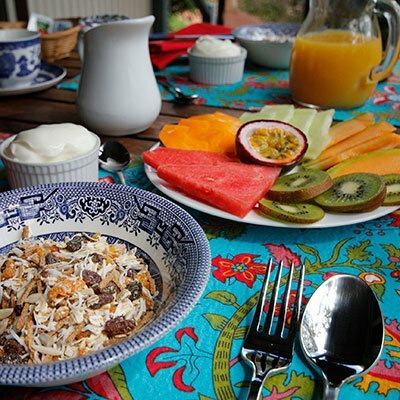 Bendles Cottage accommodation is ringed by the quaint rural towns of Beerwah at the Glasshouse Mountains, home to the world famous Australia Zoo. 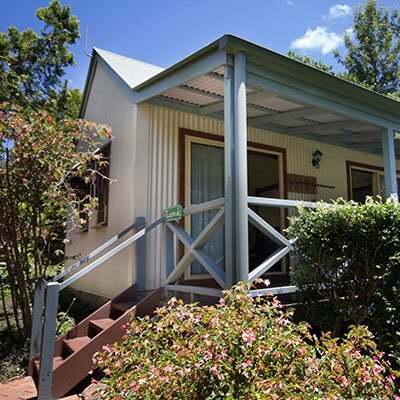 Fossick the historical railway town of Landsborough before ascending the Blackall Range to take in the brilliant views of the Glasshouse Mountains from Mary Cairncross rain-forest reserve. 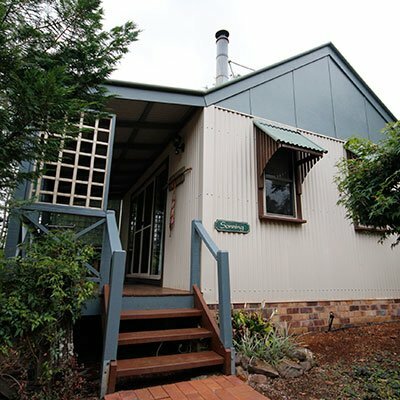 Picnic in the Mary valley towns of Connondale and Kenilworth with the national Parks, antique shops, woodcraft and gallery wonders. 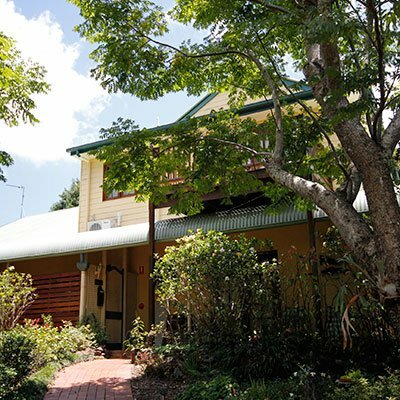 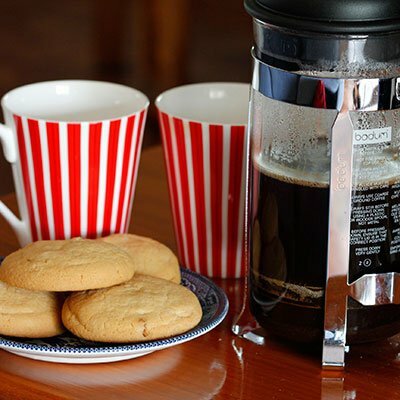 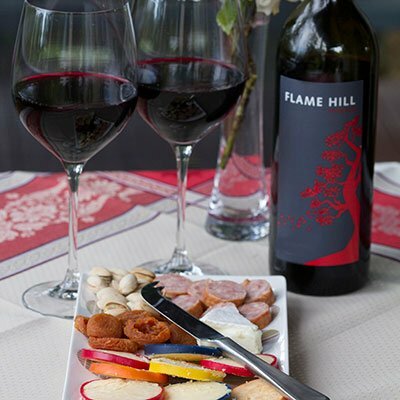 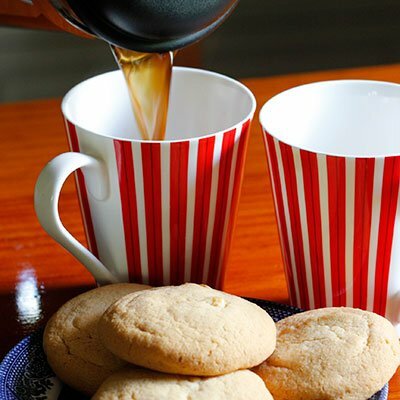 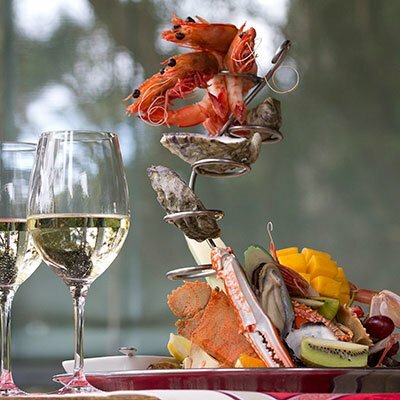 Climb the Mapleton & Kondalilla falls, browse the Barn at Flaxton for unique collectibles before resting awhile over a superb coffee soaking in the scenery of Noosa and the Sunshine Coast from the edge of the range at Montville.